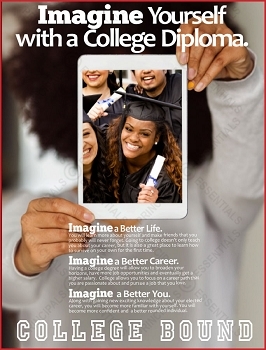 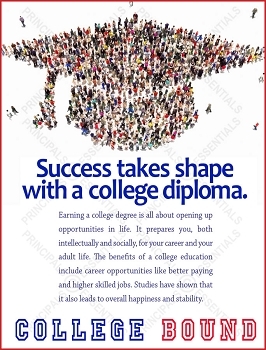 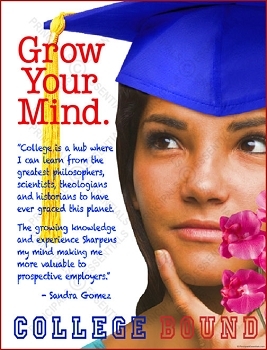 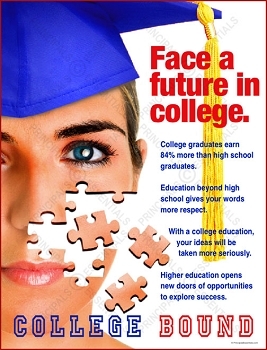 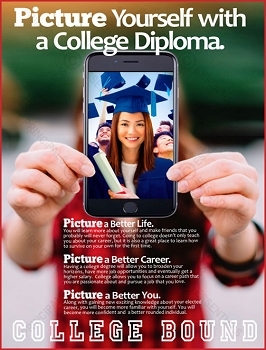 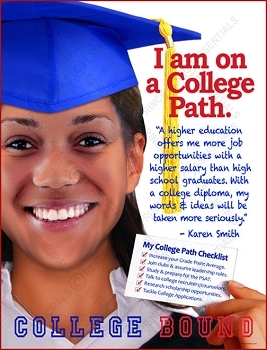 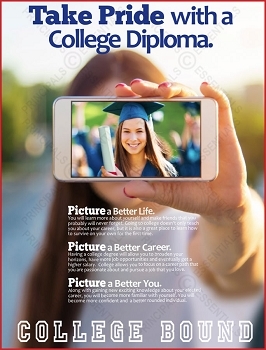 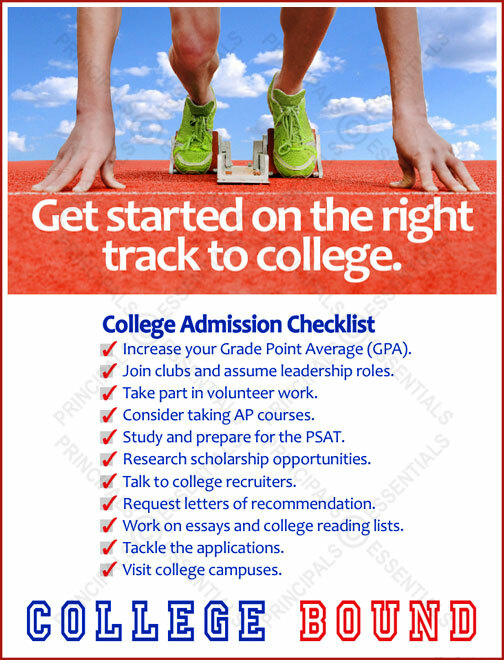 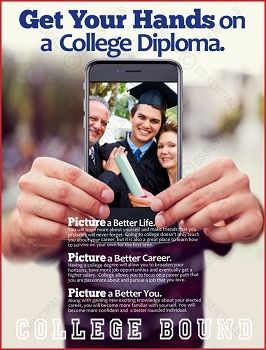 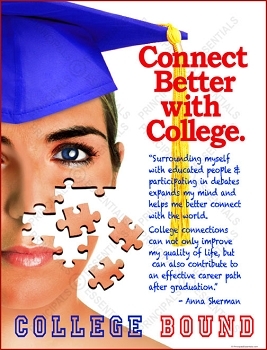 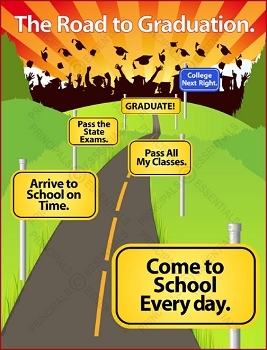 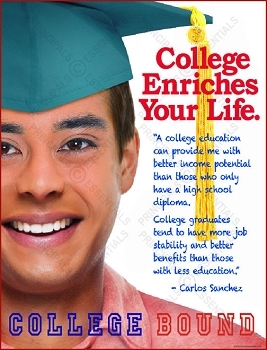 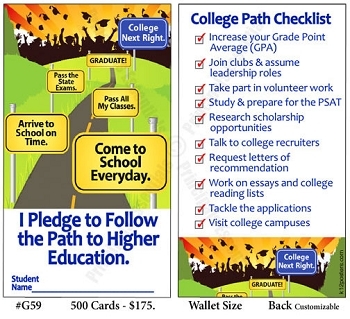 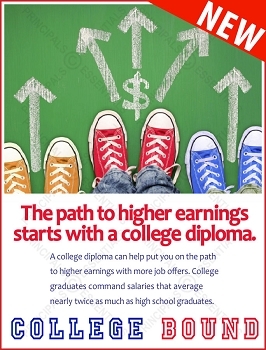 Get started on the right track to college. 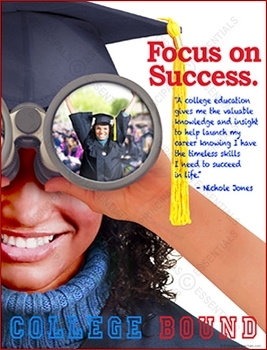 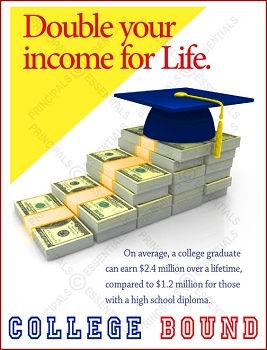 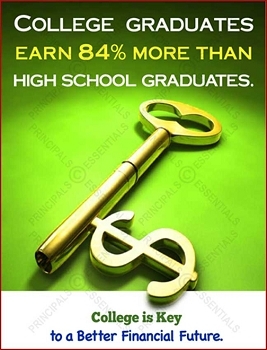 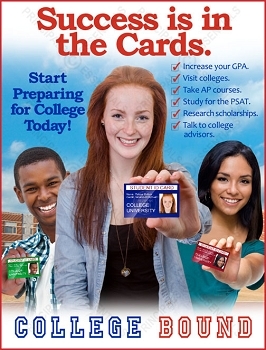 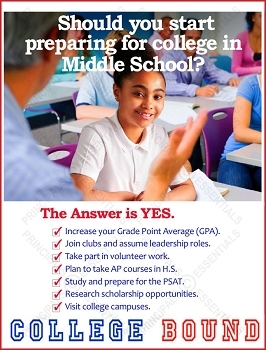 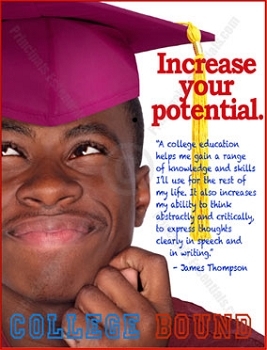 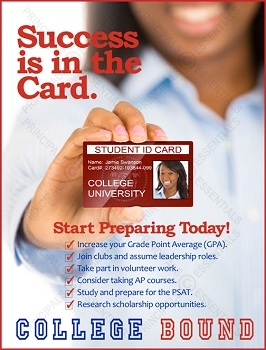 • Increase your Grade Point Average. 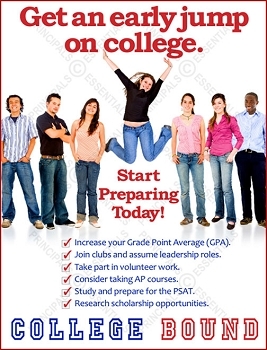 • Join clubs & assume leadership roles. 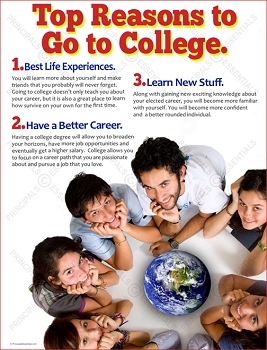 • Take part in volunteer work. 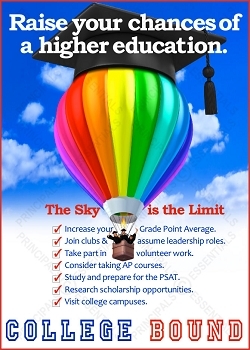 • Consider taking AP courses. 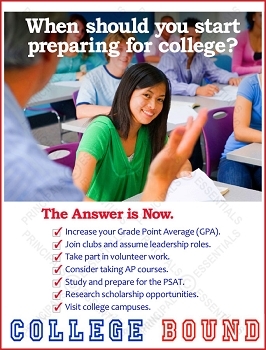 • Study and prepare for the PSAT. 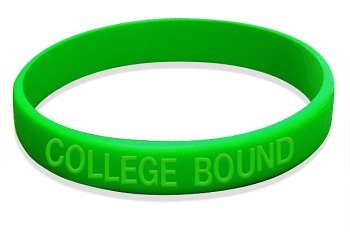 • Talk to college recruiters. 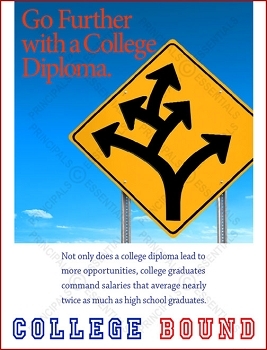 • Request letters of recommendation.